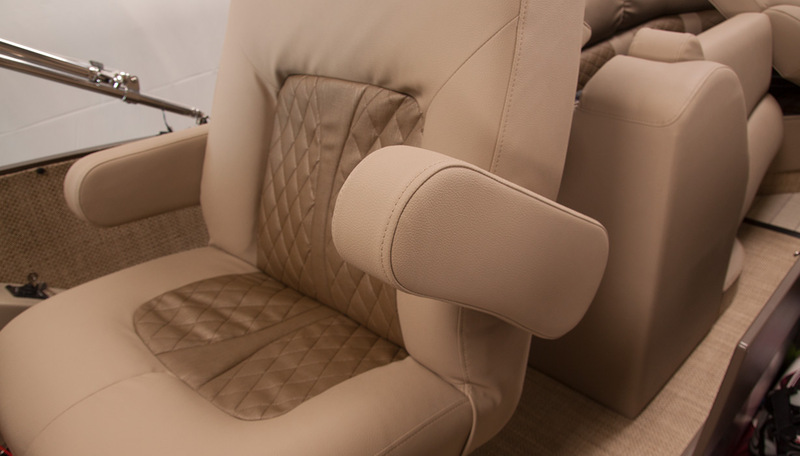 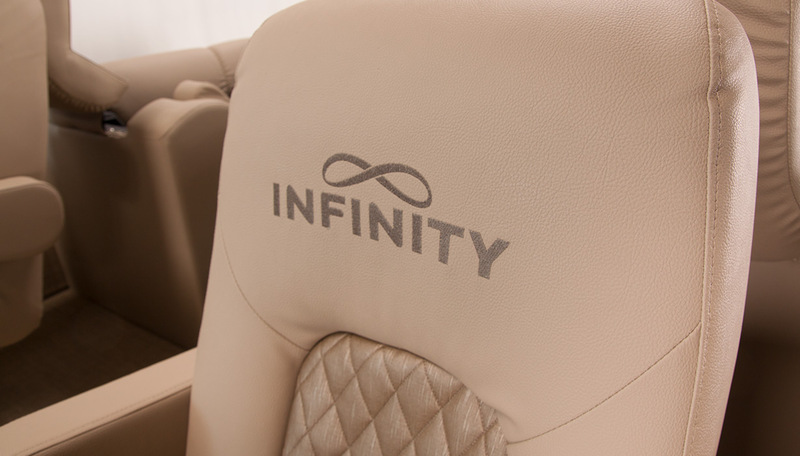 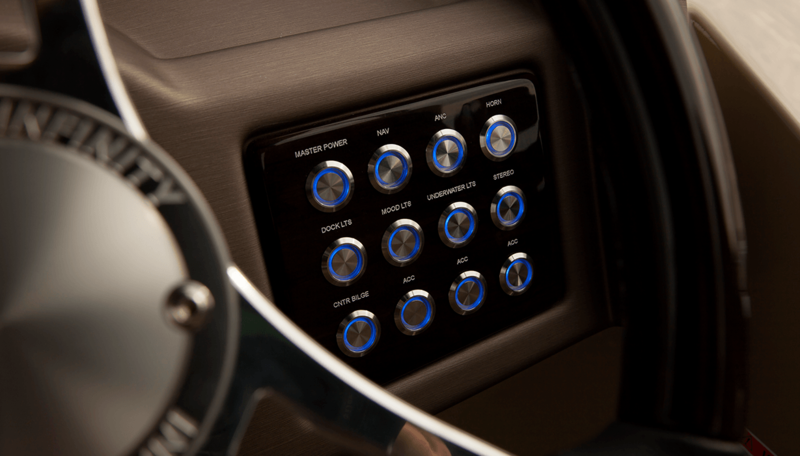 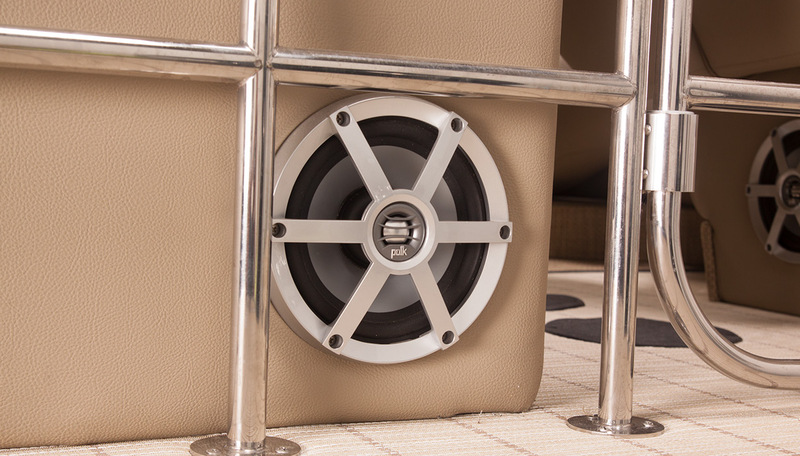 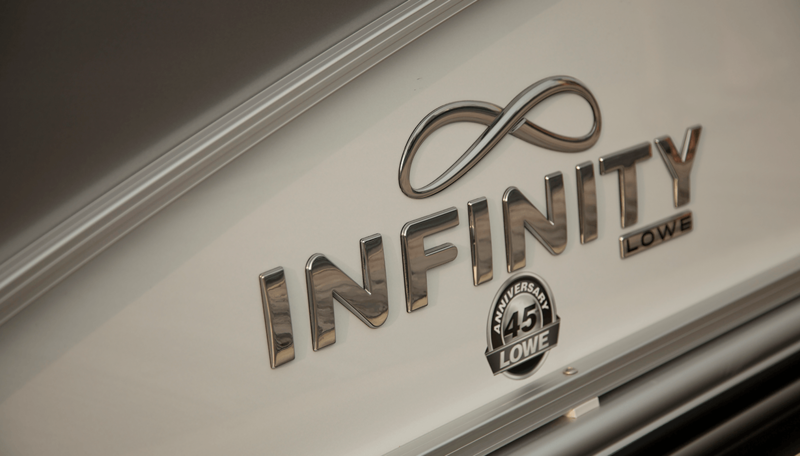 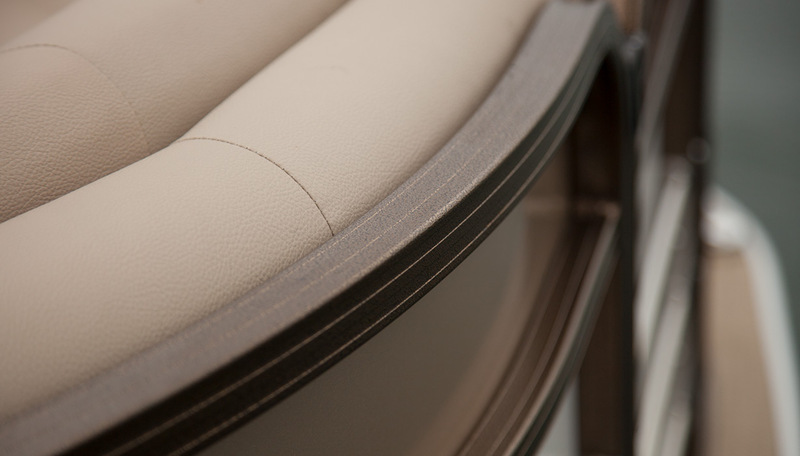 With our 26 Customer Satisfaction Index awards and unwavering dedication to quality and value, you can be sure that the Infinity series raises the bar for comfort and luxury. 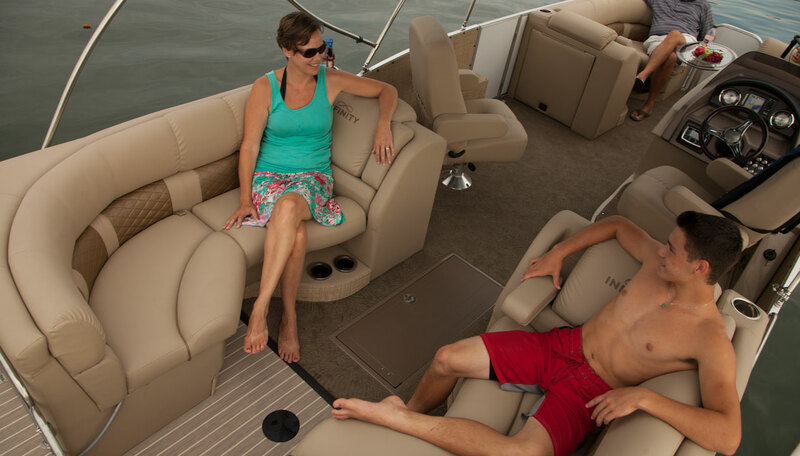 Cruise in style with premium amenities, plush accents and impeccable fit & finish on the Infinity 230 WT, built for your pleasure and enjoyment no matter the activity. 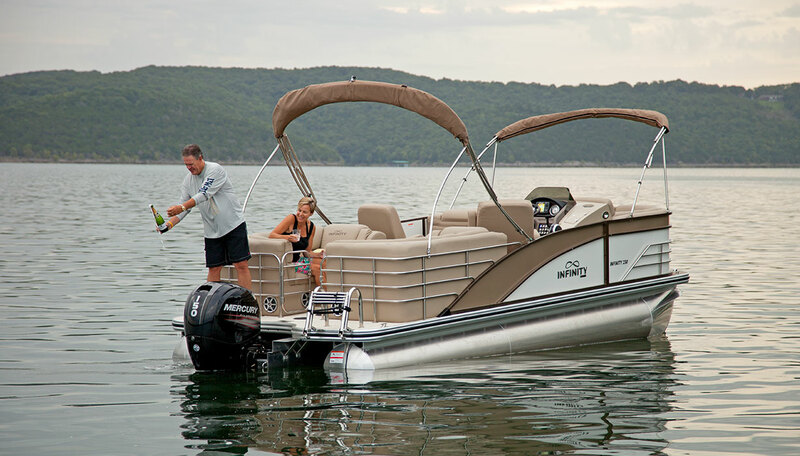 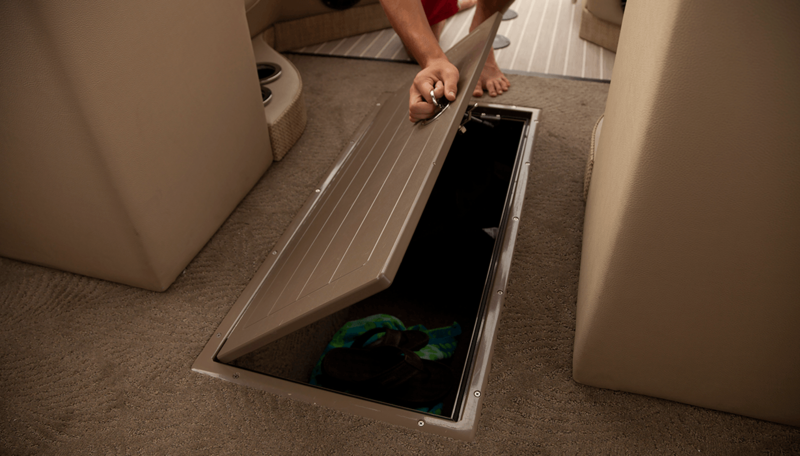 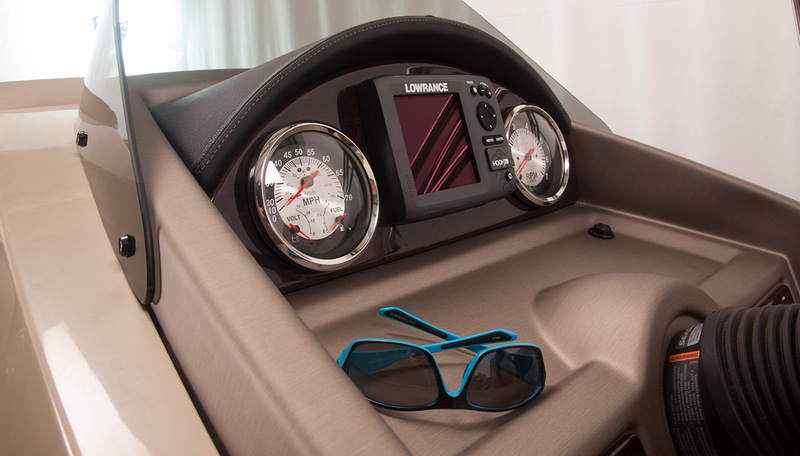 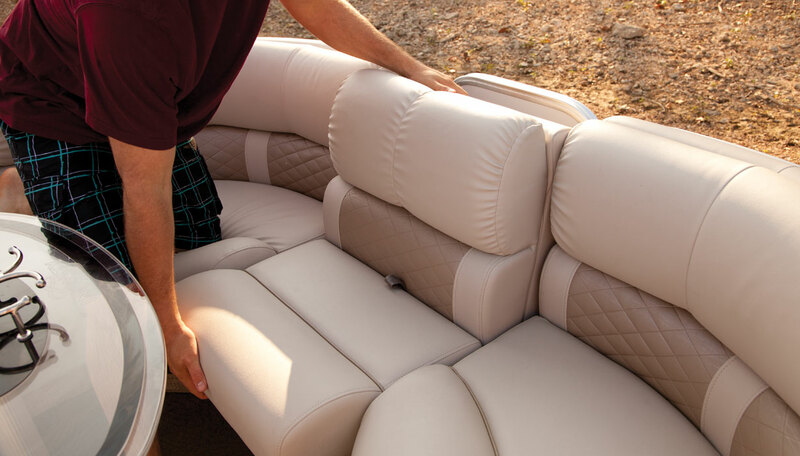 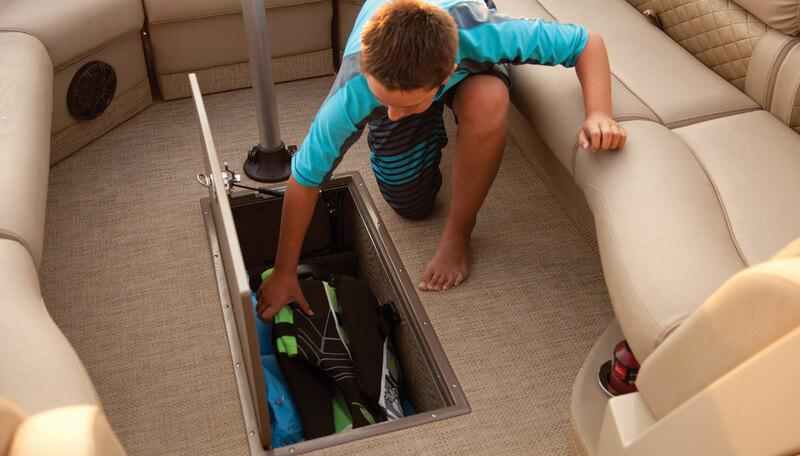 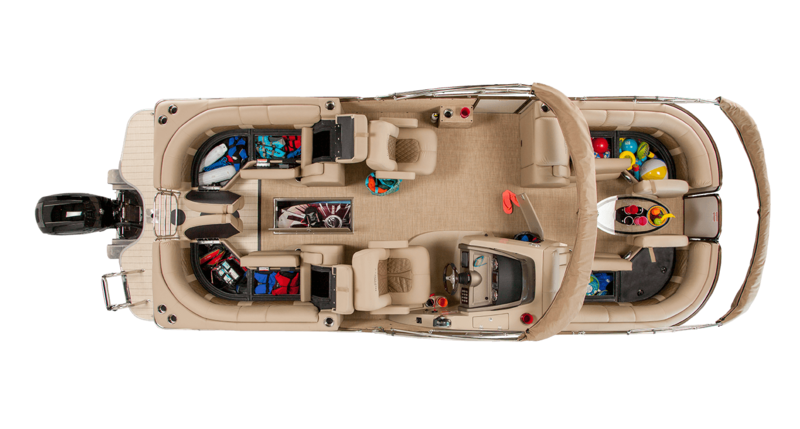 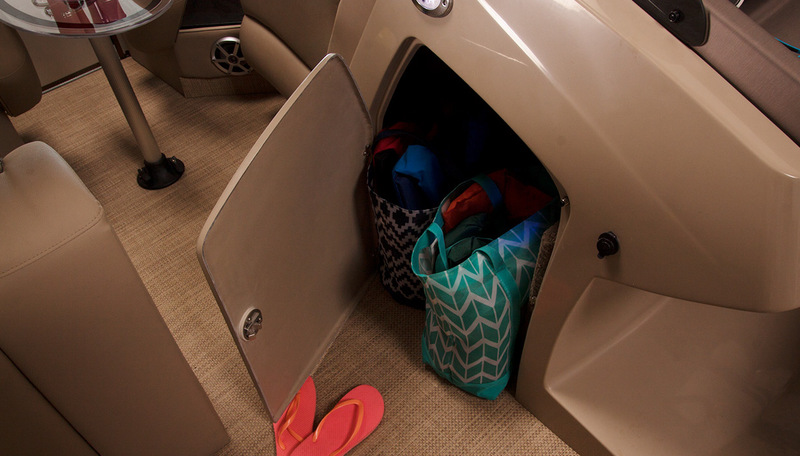 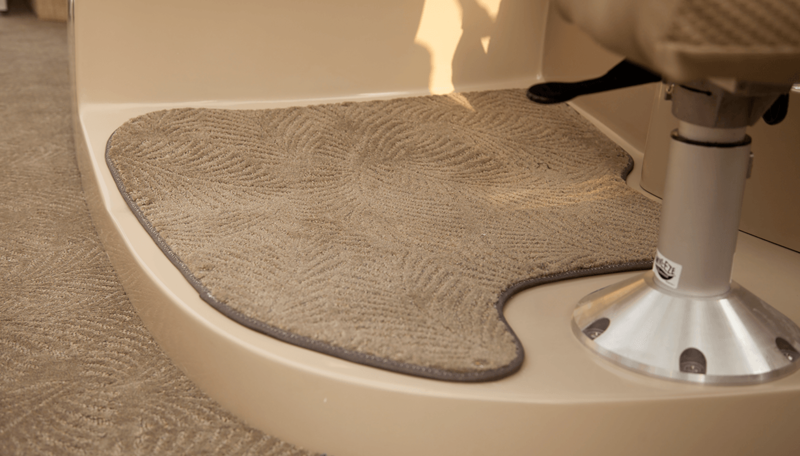 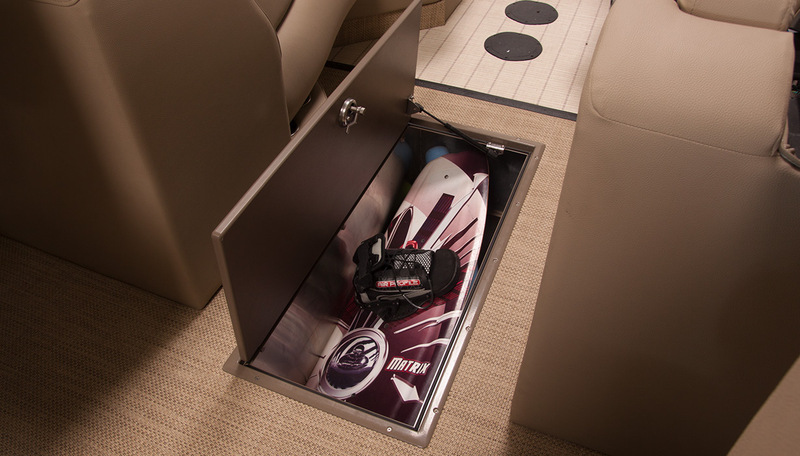 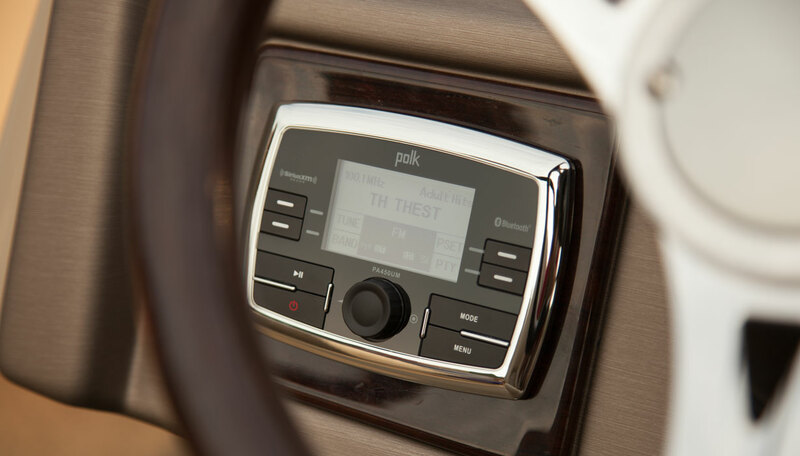 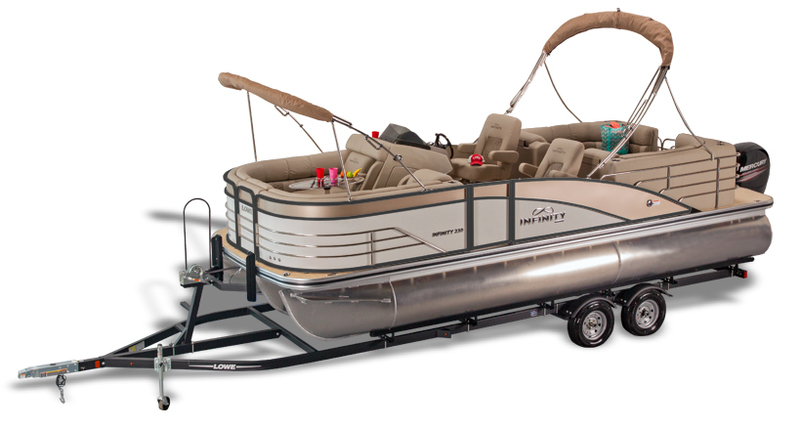 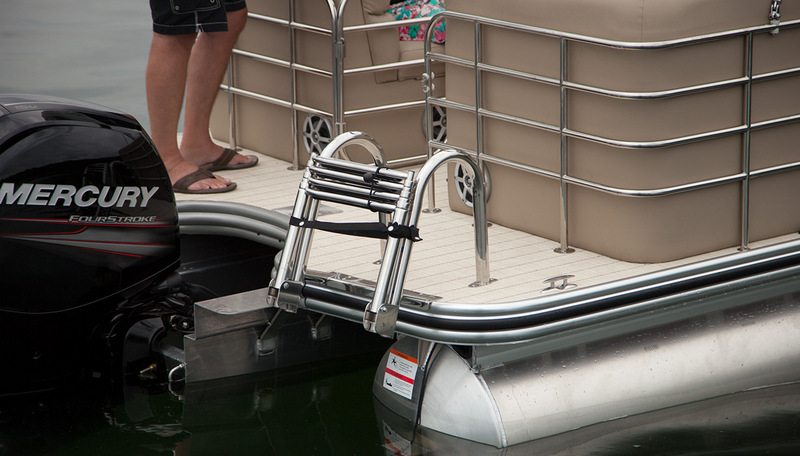 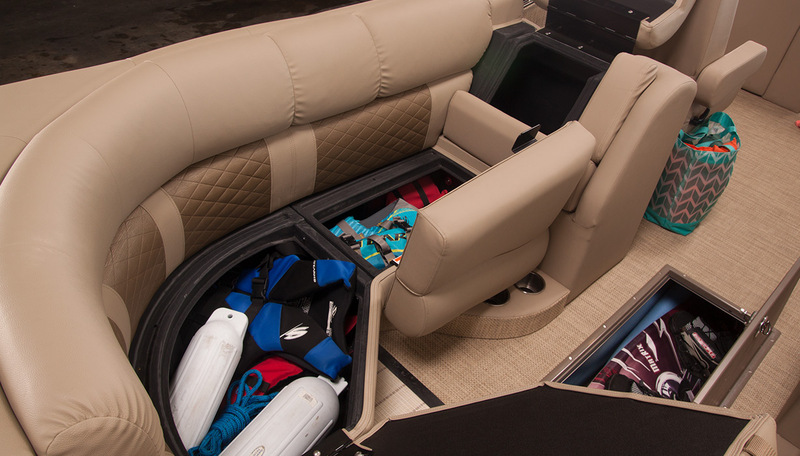 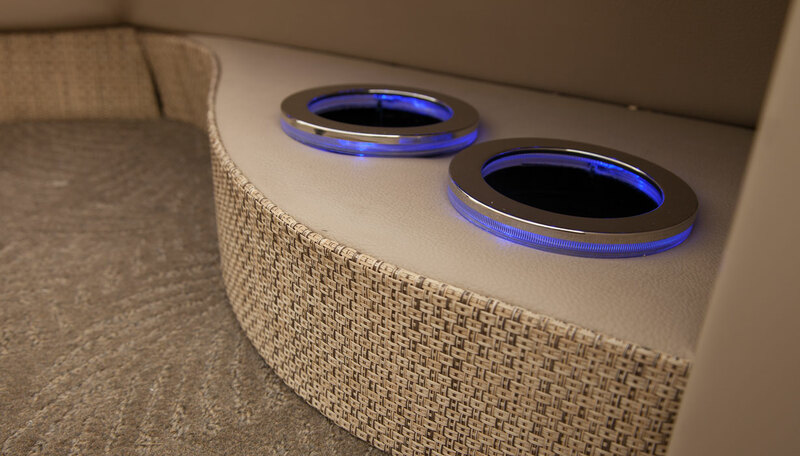 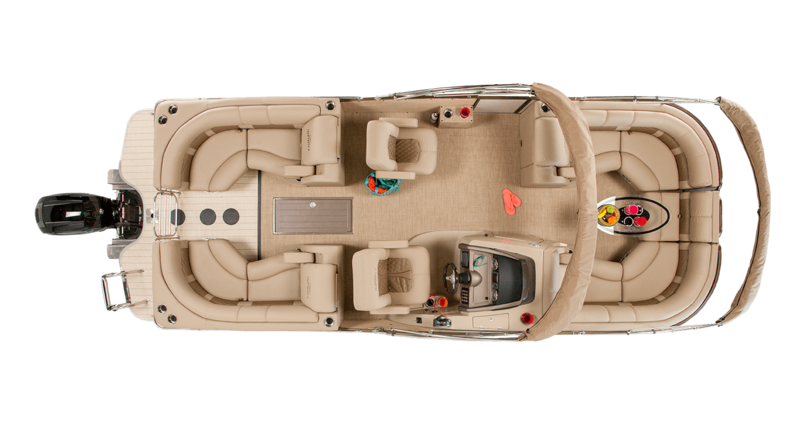 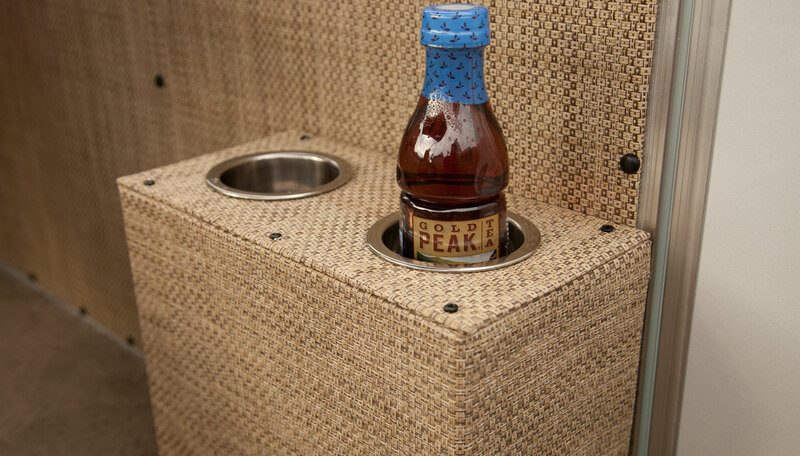 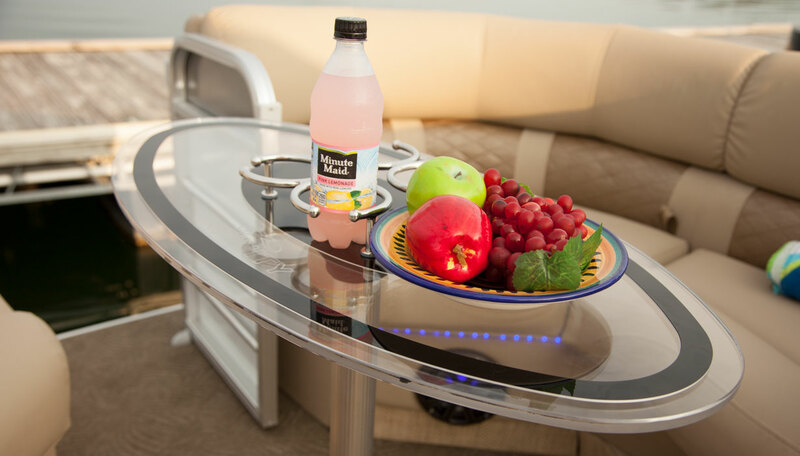 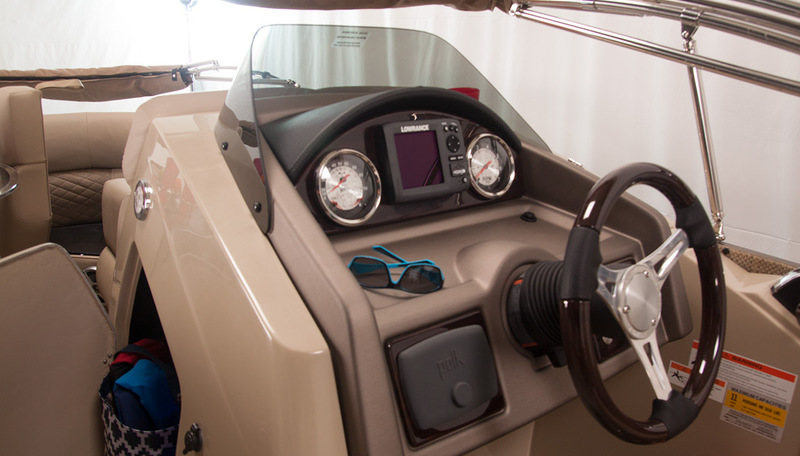 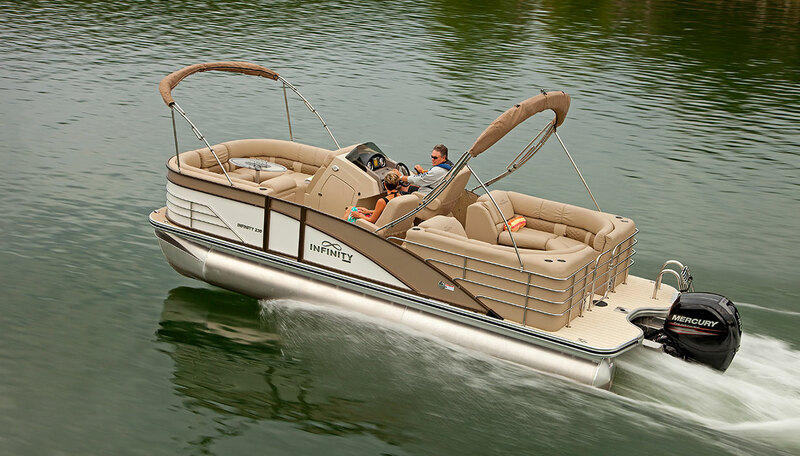 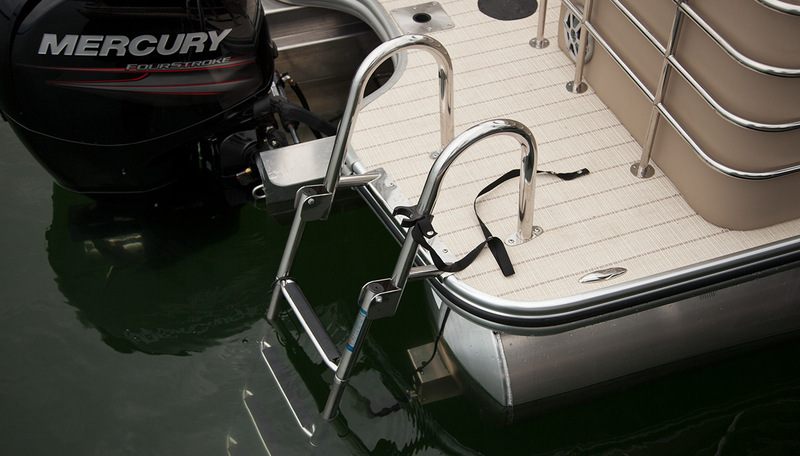 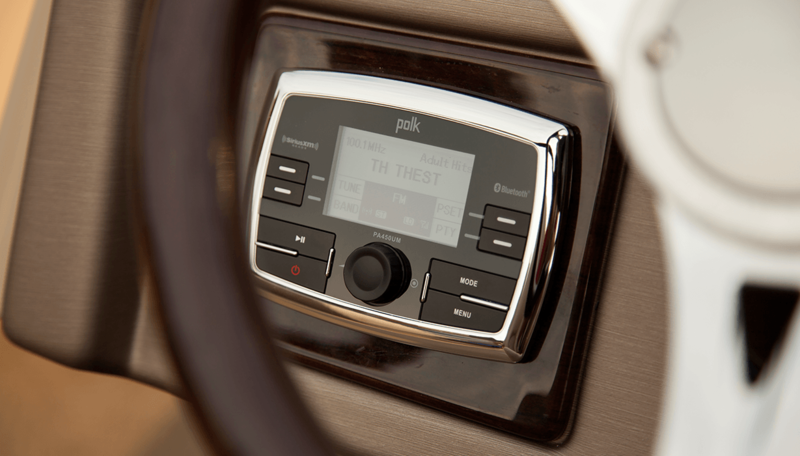 A convenient walkthrough layout ensures that stepping on, off and throughout the pontoon is effortless.